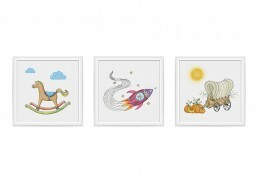 Fill your child’s living space with beautiful illustrations from our playlists available on the Pomelody application, illustrated by Natalia Noszczyńska. 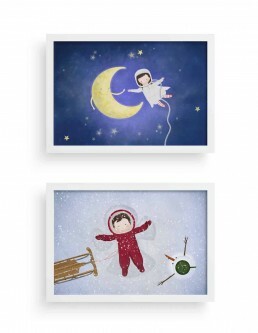 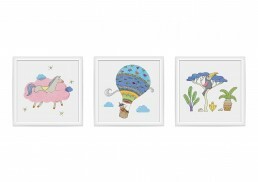 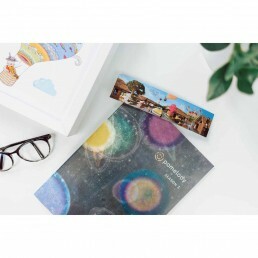 A set includes two illustrations in A4 format. 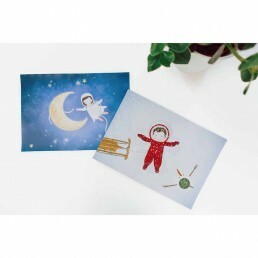 A set includes two illustrations in A4 format sold without frames, safely packaged and sent in an envelope.